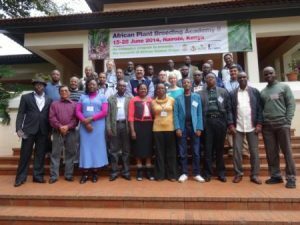 The initial 2-week session of the first class of the African Plant Breeding Academy was very successful. The students were enthusiastic and engaged. The course material was new and challenging to them. Each student was asked to prepare a poster describing their research. The posters were on display at the first evening reception and again at the official “Opening Reception” several days later. The second session continued to sharpen the skills of plant breeders across the African continent on the use of new technologies and current approaches to improve genetic gains and skills leading to increased food security and to promote innovative research on African orphan crops. The third session built on the previous sessions. In addition, each student submitted a project designed to improve their success in developing improved cultivars that contribute to their national food security and economic vibrancy. They presented the projects to their peers and received constructive criticism on the delivery and content. 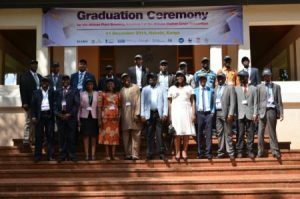 A graduation ceremony was held and each student received a certificate of completion.